Once again we would like to say a huge thank you to everyone that entered our freebie Friday on instagram this week. As usual we had a fantastic response to our giveaway for our Venture Mini Me and Friends Kick and Play Piano Gym worth £39.99! This colourful and interactive gym reacts to your baby’s movements with lights and sounds. Hanging toys encourage your baby to reach out and grab to discover and develop.⠀We offer this in a choice of colours with moveable toys overhead. It encourages batting and grasping, including a hippo teether, elephant clackers, rollerball frog and more. When it’s time to change modes, move the arch down for tummy time or let baby sit up and entertain you with a piano concert. Remove the piano and take the fun on-the-go. The winner is… “Gracie_gracee” Congratulations to you! A huge thank you to everyone that entered. 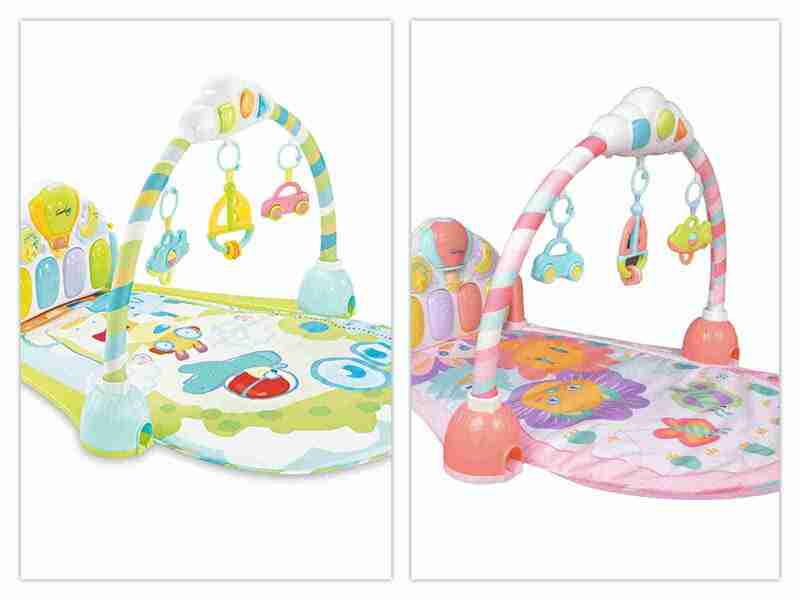 As a thank you to everyone that entered we currently have these play gyms at £28.99 and FREE UK delivery! Order yours now in time for Christmas.